Our job is to provide the link or bridge to the patient from the home country and destination country. 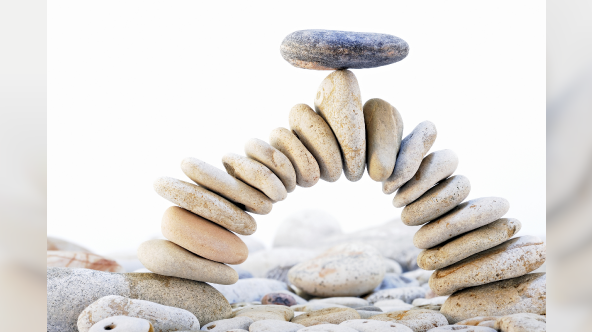 We take care of logistics and, in many ways, peace of mind. 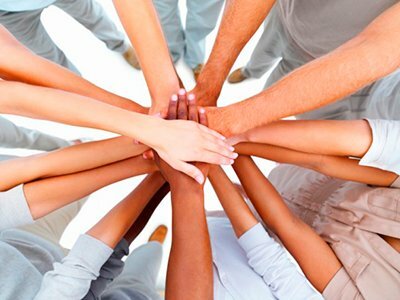 We take care of airport pickup and dropoff, communication with both the clinic and medical professionals that will care for you, hotel and recovery center accommodations, transportation to and from medical appointments, pre-travel requirements, communication with your family if requested and follow-up care upon arrival home to ensure that you had a positive experience. We take you through every step of your journey and help with the adaptation to being in another country. 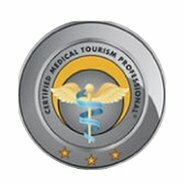 We act on your behalf every step of the way and ensure you are taken care of during your medical tourism experience. 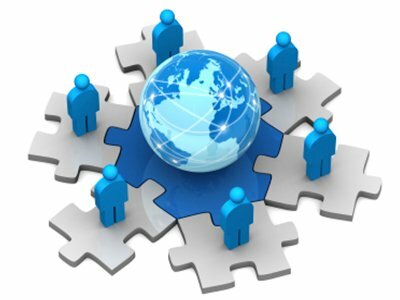 Our job is to provide the link or bridge to the patient from the home country and destination country. 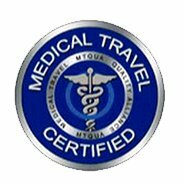 We are a medical travel facilitation organization that provides world-class service to international patients who come to Mexico for medical tourism. Our passion is translated into our professionalism and deep care provided to our patients on a daily basis. Our mission is to create an environment of accessibility and affordable care without sacrificing quality, safety, technology, or experience in the medical field. Here at My Medical Vacations we envision a world where everyone has access to quality healthcare. We make this possible for people from all around the globe, regardless of their country of origin and the high costs of medical care they may face there. Additionally, we seek to expand the sustainable development of the medical tourism industry in Mexico to benefit our own country, as well as the lives of our patients. 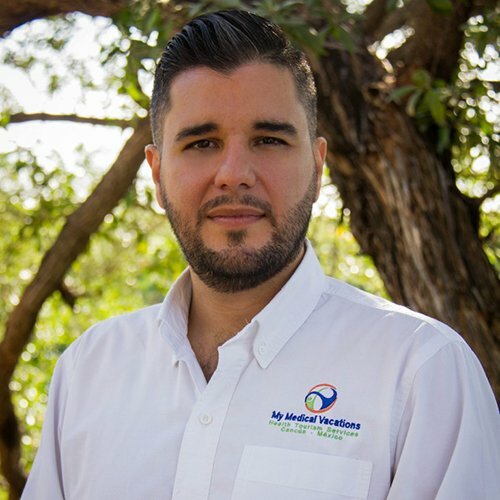 Andrés Jurado is a professional recognized in the Mexican Caribbean for his performance in the field of medical tourism. 7 years of continuous work in the area and having handled more than 1,500 cases of international patients make him one of the leading actors of health tourism in Mexico. 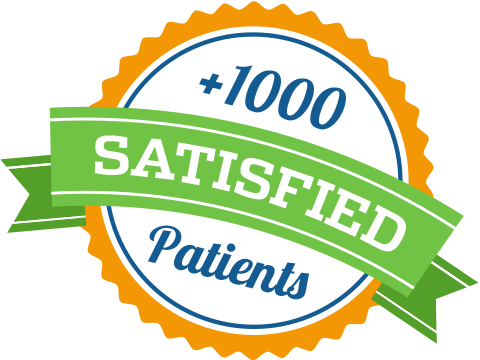 His company, My Medical Vacations, is distinguished by the level of services offered to its customers, complementing medical care with first class hospitality services. 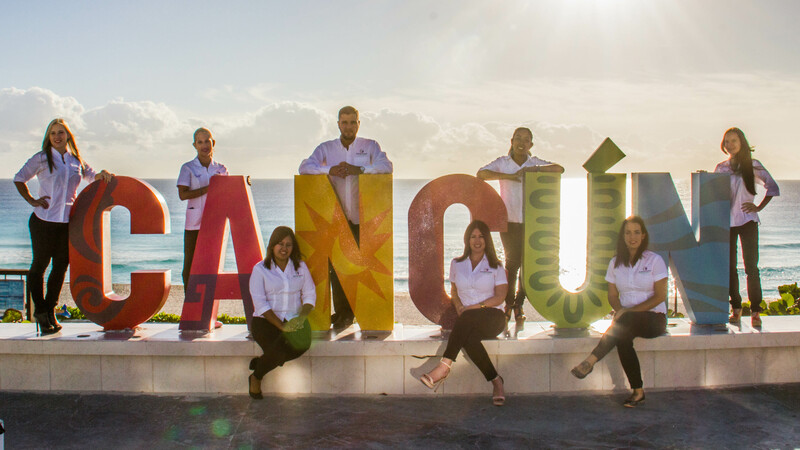 He currently focuses on the growth of the industry in Cancun, Cozumel and Riviera Maya, without losing sight of the growing opportunities in the rest of the country. Complementary to his business activities, he dedicates part of his time to the promotion and dissemination of medical tourism in Mexico and abroad. Medical tourism is a rapidly growing industrywhere people travel from their home country to foreign soil for medical, surgical or dental procedures for various reasons, among them saving money, accessibility to specialists, shorter waiting times, more state-of-the-art equipment and procedures and certified high-quality medical and dental professionals. Also referred to as medical travel, health tourism, medical vacation and medical outsourcing, these terms all describe travelling to another country for your healthcare due to something lacking in your experience in your home country. More and more people are looking into medical tourism as a viable, safe, affordable and quality alternative to their current situation. We are committed to always delivering the best and most comprehensive service for our patients throughout the duration of their medical tour. We achieve this through transparent and honest communication. Our healthcare professionals operate under the highest code of ethics and professionalism. Integrity is what guides our internal values here at My Medical Vacations. By being available for open communication starting at first touch, every one of our patients has the confidence to make the right decision for them based on efficient information. Having all of the information you need is a fundamental part of our operation. Through our highest levels of customer service we practice continued excellence. We hold ourselves, and our services, to certain standards in order to maintain the best medical experience for our patients. 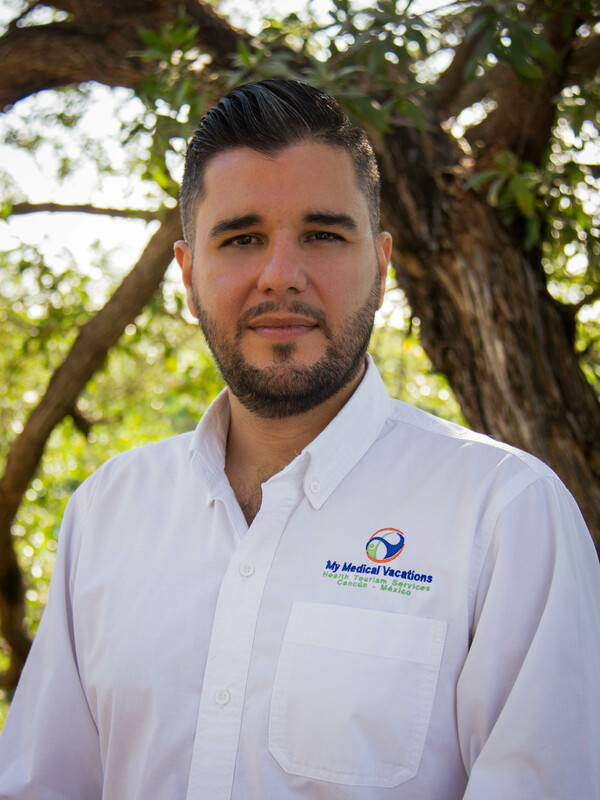 Andrés Jurado is a professional recognized in the Mexican Caribbean for his performance in the field of medical tourism. 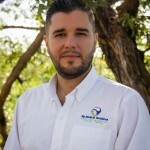 7 years of continuous work in the area and having handled more than 1,500 cases of international patients make him one of the leading actors of health tourism in Mexico.His company, My Medical Vacations, is distinguished by the level of services offered to its customers, complementing medical care with first class hospitality services. Hey my name is Katie and I am the Head Medical Consultant here in My Medical Vacations. I am originally from Scotland and have been living in Mexico for over 10 years. 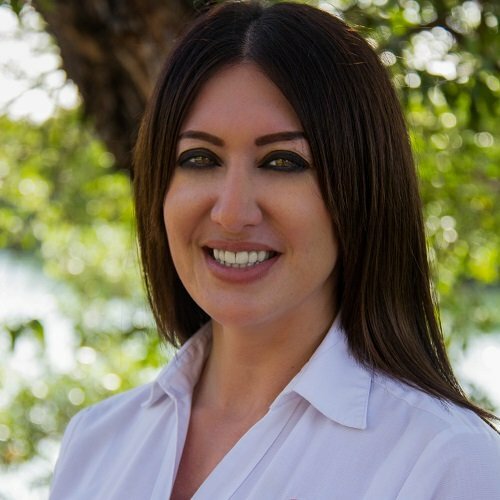 I have worked in the medical field for over 5 years and have assisted over 300 patients on their Medical Tourism Journey. 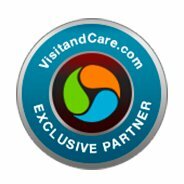 I thoroughly enjoy working in this industry and love being part of the My Medical Vacations team helping ordinary people every day to achieve the dreams and medical goals. 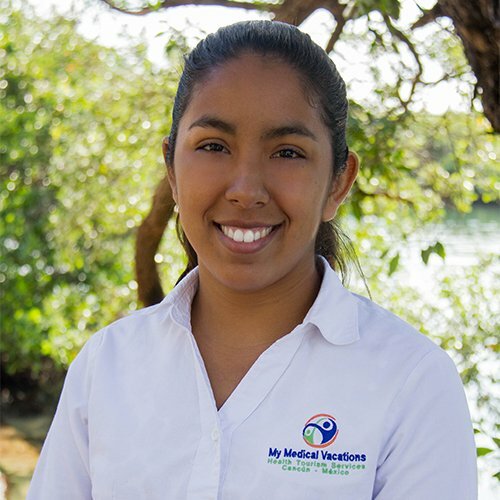 Hello my name is Ana, I am 23 years old and I am the Administrator of My Medical Vacations. 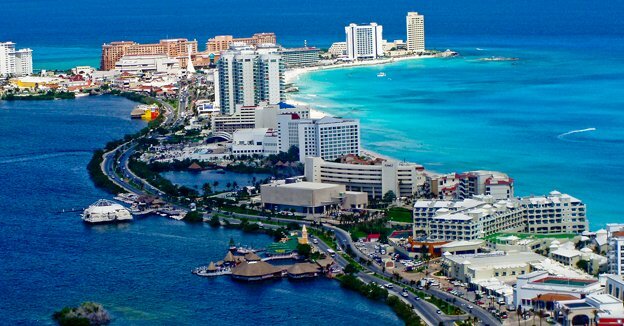 I have lived in Cancun all my life, I am a sports enthusiast and play American Football. I am bilingual and have worked in tourism for over 5 years. I enjoy that energy and the professionalism that My Medical Vacations brings, assisting patients on a journey of change and meeting someone new every day. I am honoured to be part of this team. 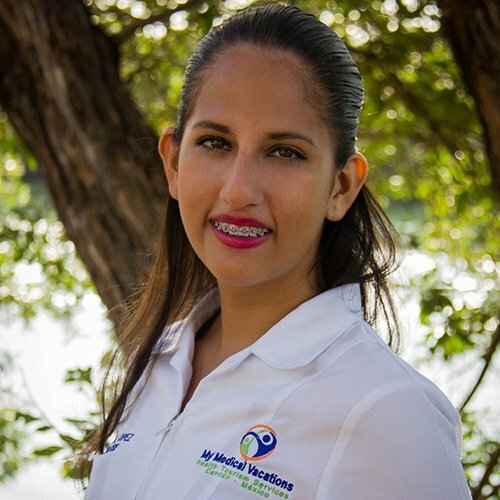 My name is Ana Lopez, I’m the nurse in my medical vacations and my life changed since the started in this job. The opportunity to meet people, to have more contact with patients, that’s what is special. I really love my job. 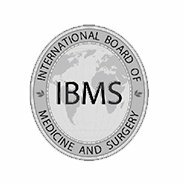 It brings opportunities to develop relationship with very interesting people and I am happy that I can help during the recovery process of each of our patients.im very proud to belong to the my medical vacations team! !